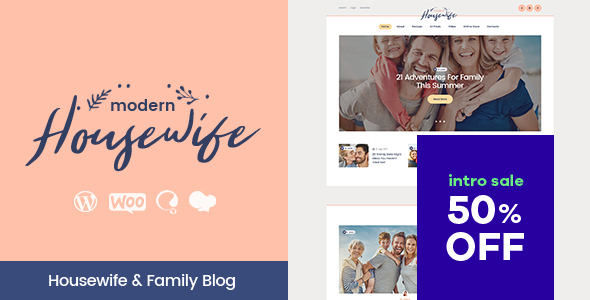 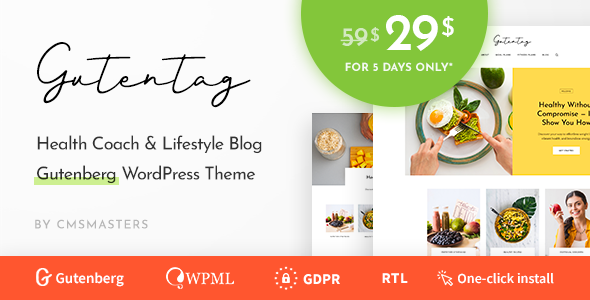 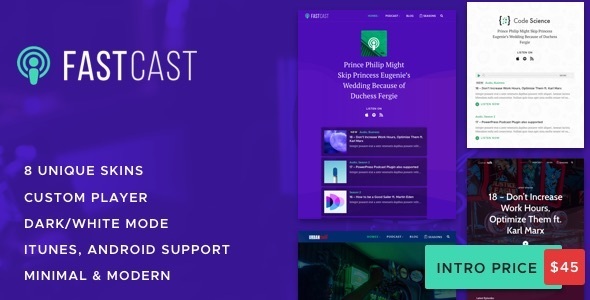 GutenTag – Gutenberg WordPress Blog Theme Introduction SALE 50% (back to regular price $59 on April 9th) WordPress 5.1 & Gutenberg ready Guten Tag Blog is a modern and clean Blogging WordPress Blog theme based on Gutenberg page builder. 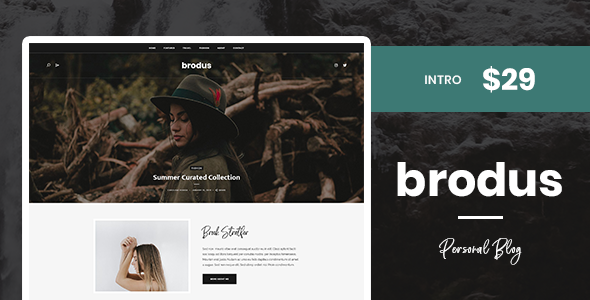 Unlimited design solutions can be created due to a great flexibility of settings and blocks options. 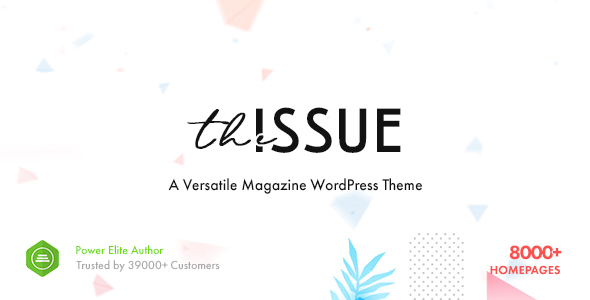 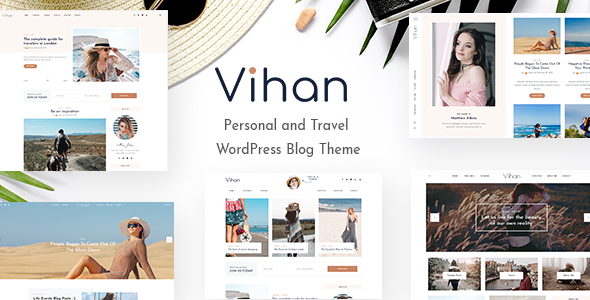 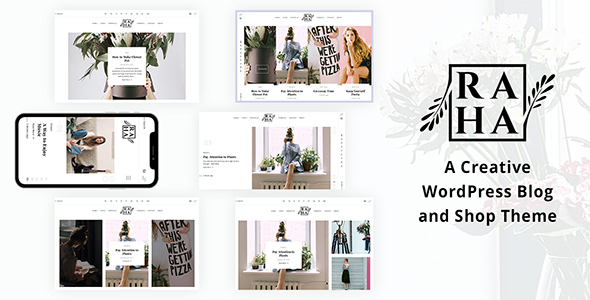 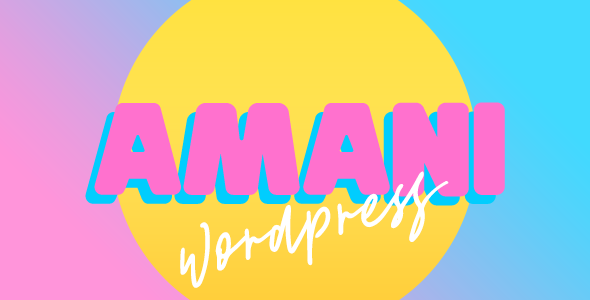 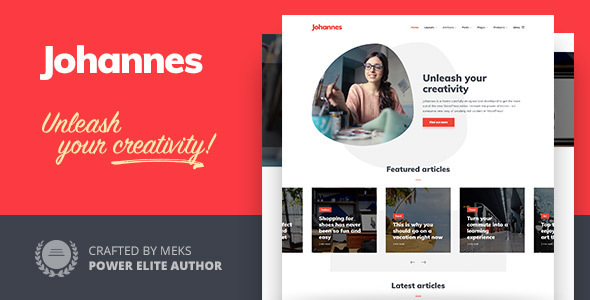 A Versatile Magazine WordPress Theme on ThemeForest Introducing the most versatile Magazine WordPress Theme on ThemeForest powered by a simple setup process and easy to use interface.